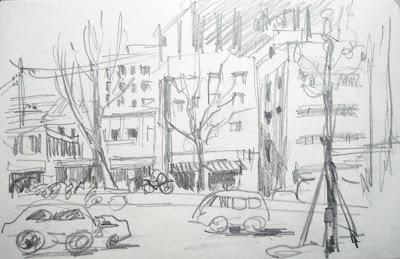 It was too cold to sketch outside these days. 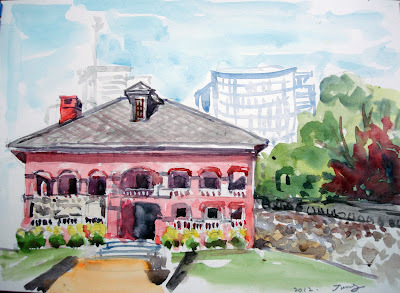 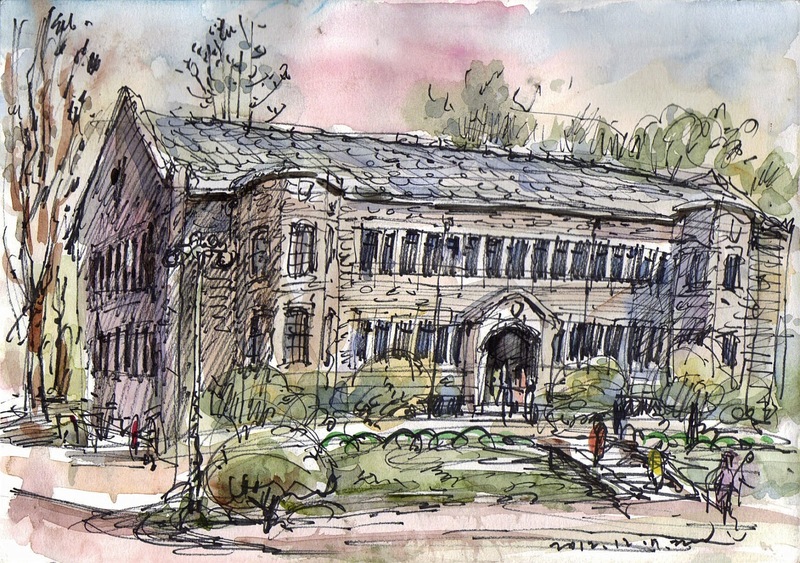 I took chances to sketch inside. 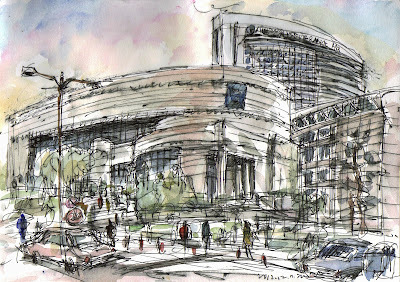 Food court, shopping mall, and department stores are good for sketchers. Mannequin seems artificial but looks fashionable. 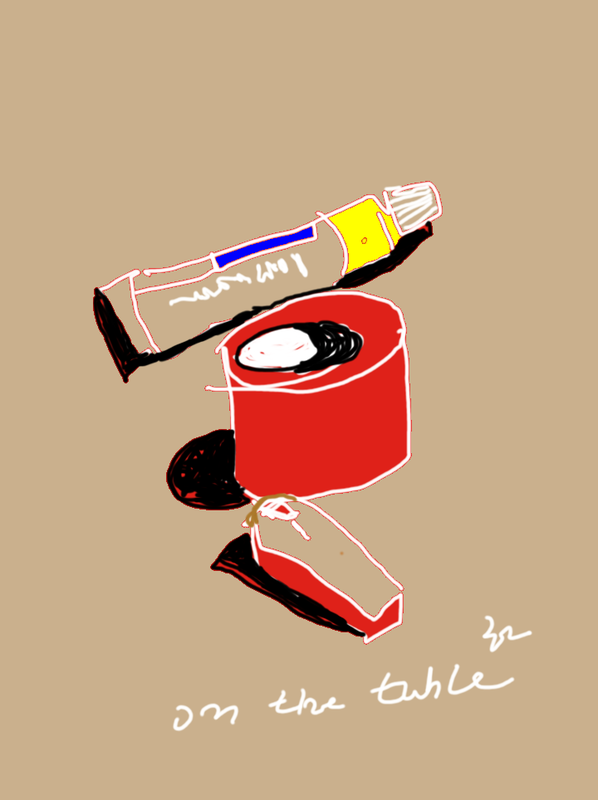 I just thank for the space. 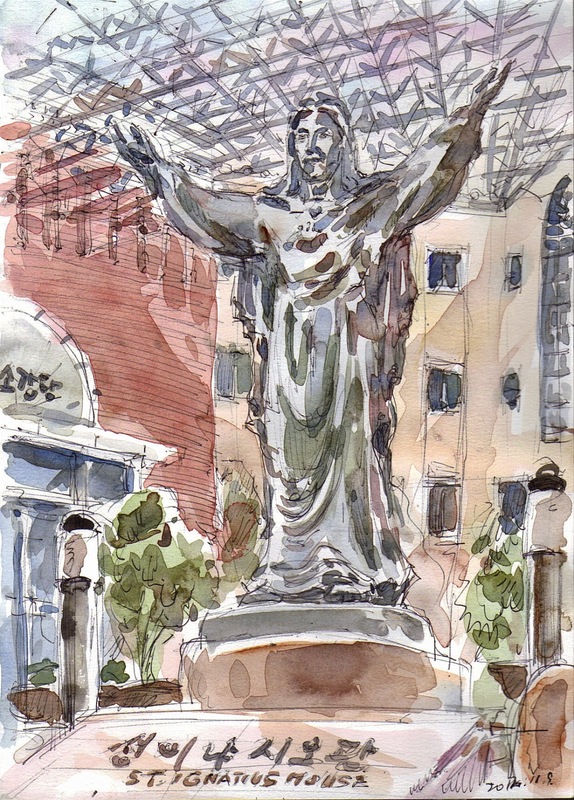 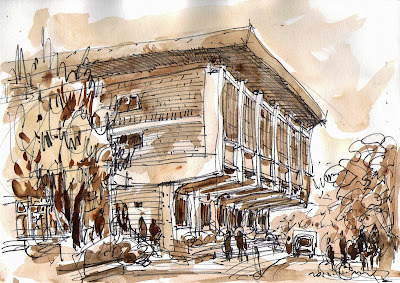 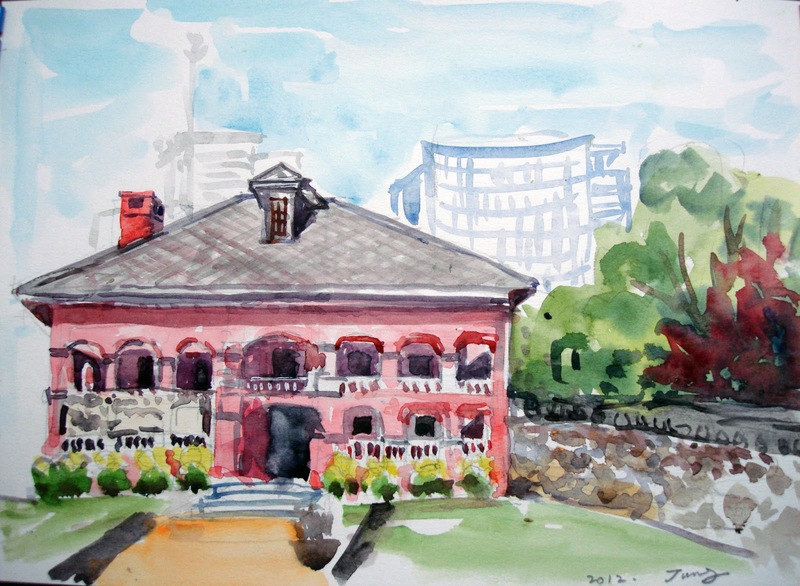 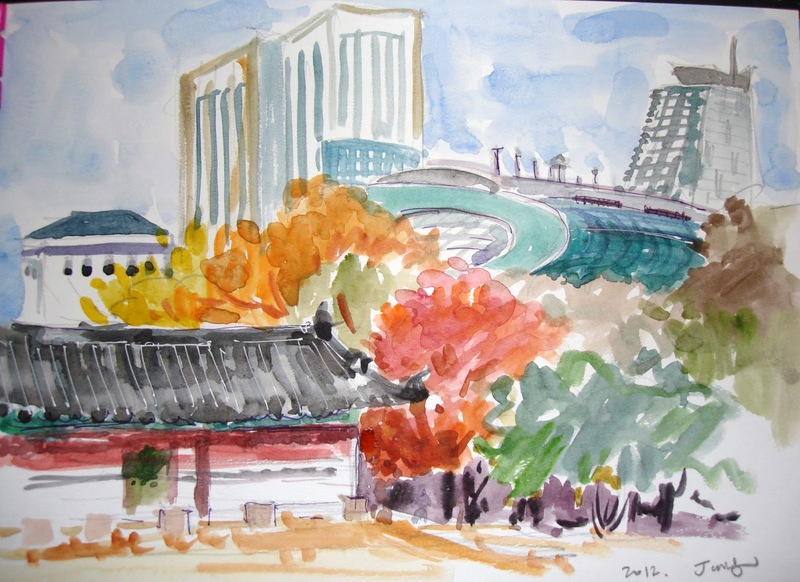 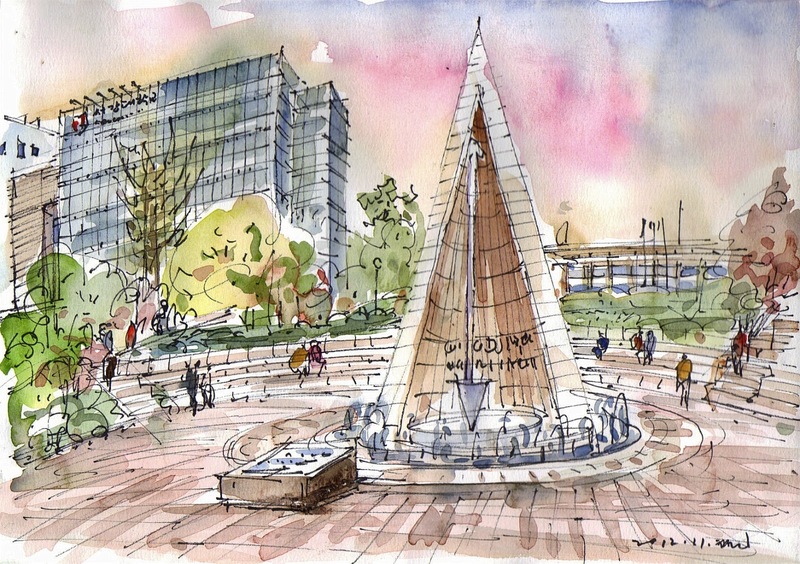 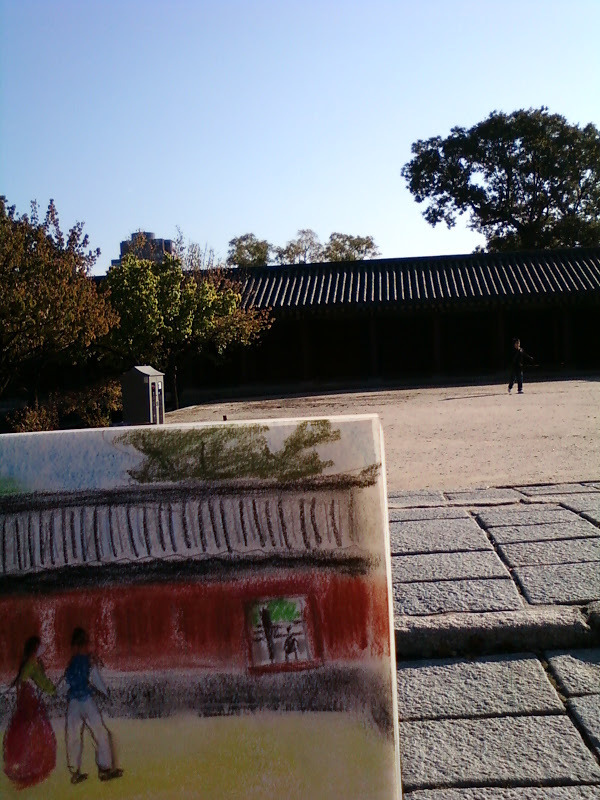 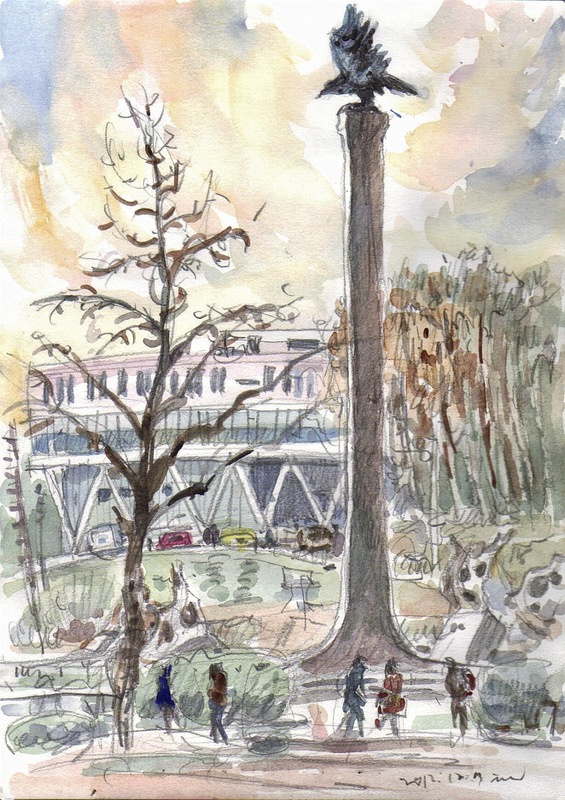 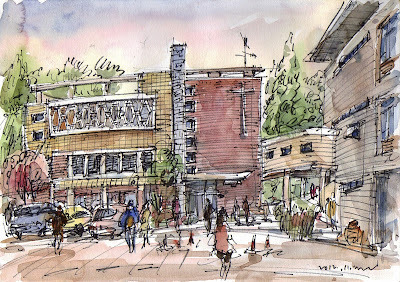 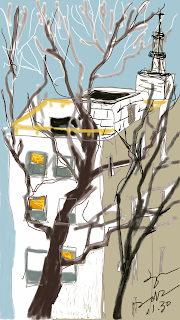 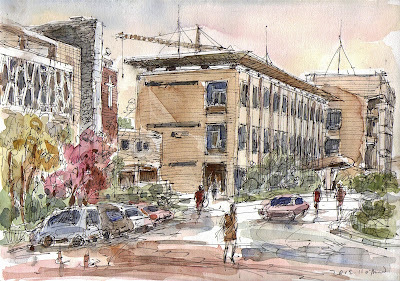 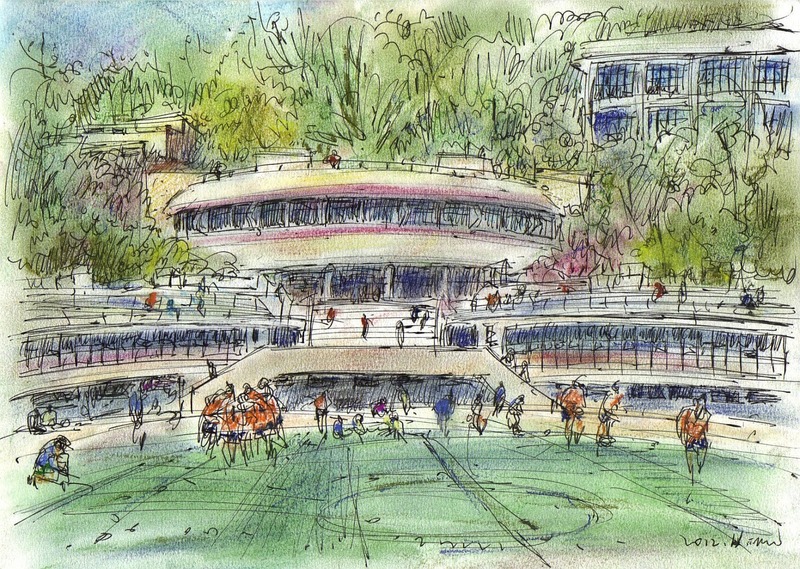 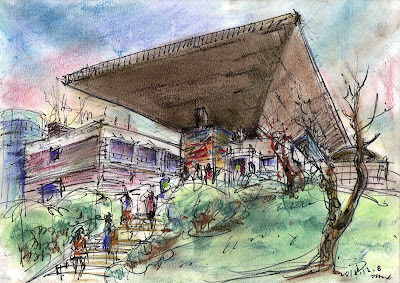 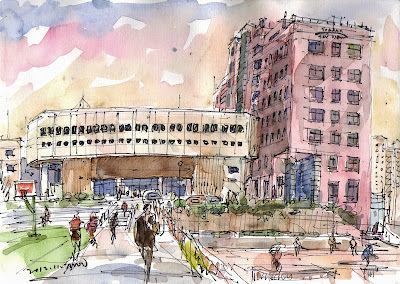 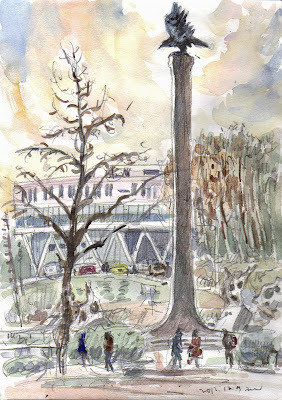 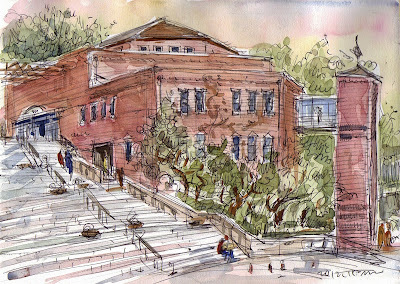 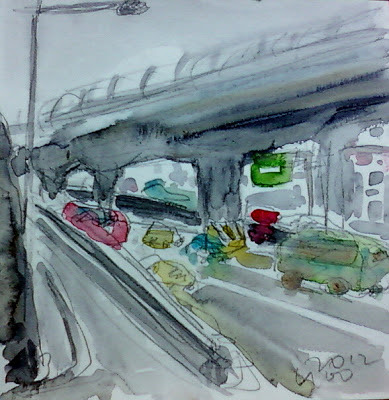 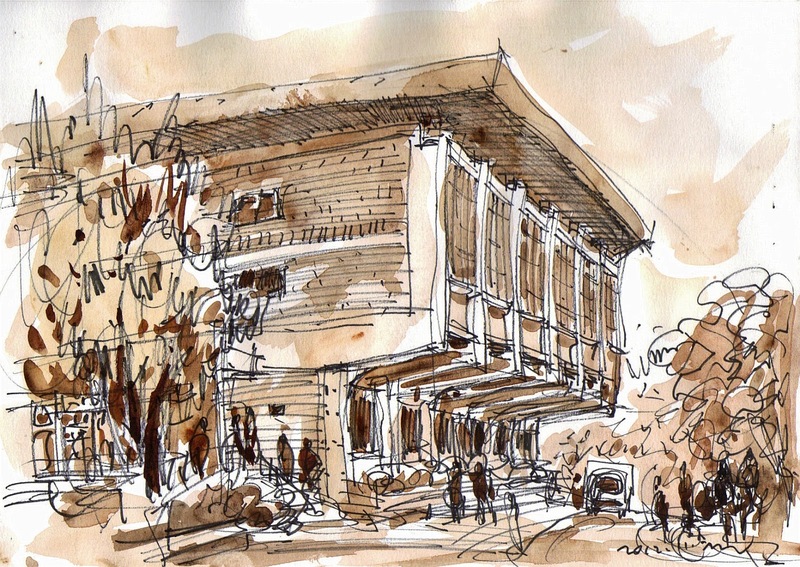 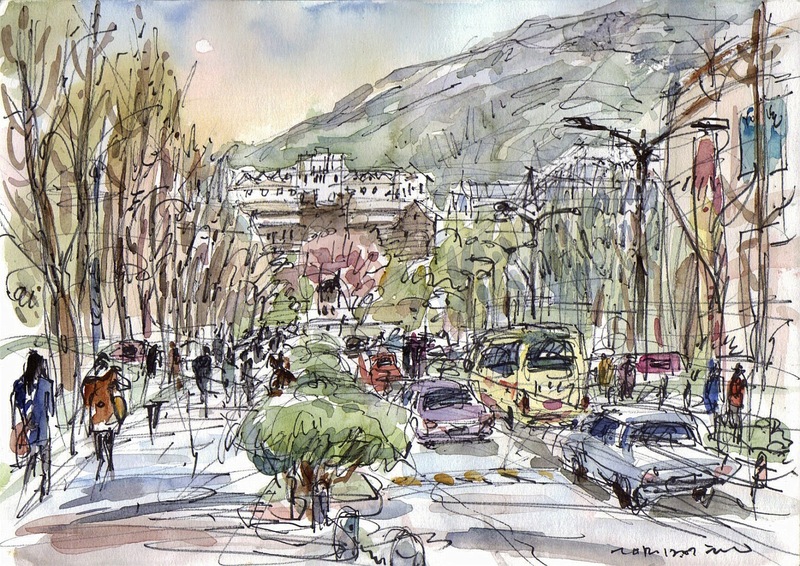 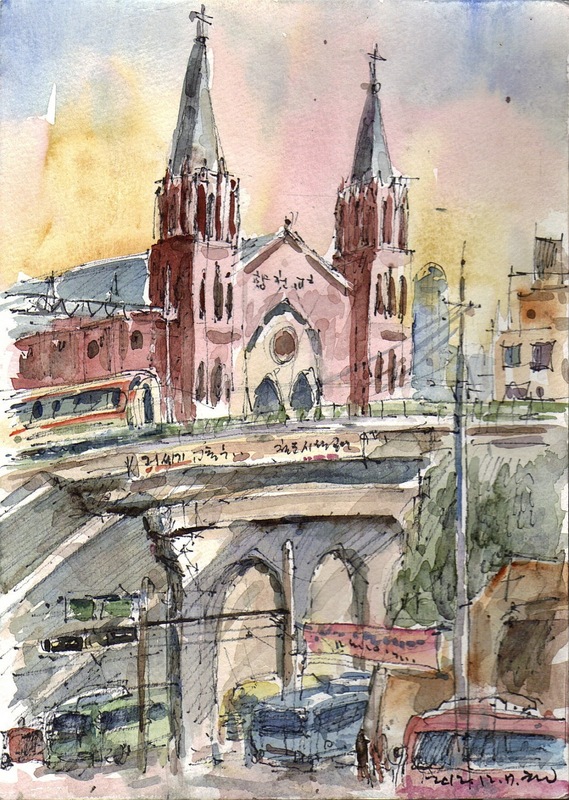 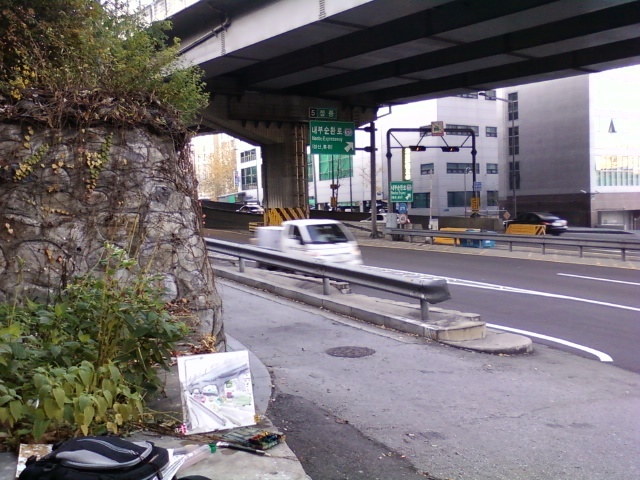 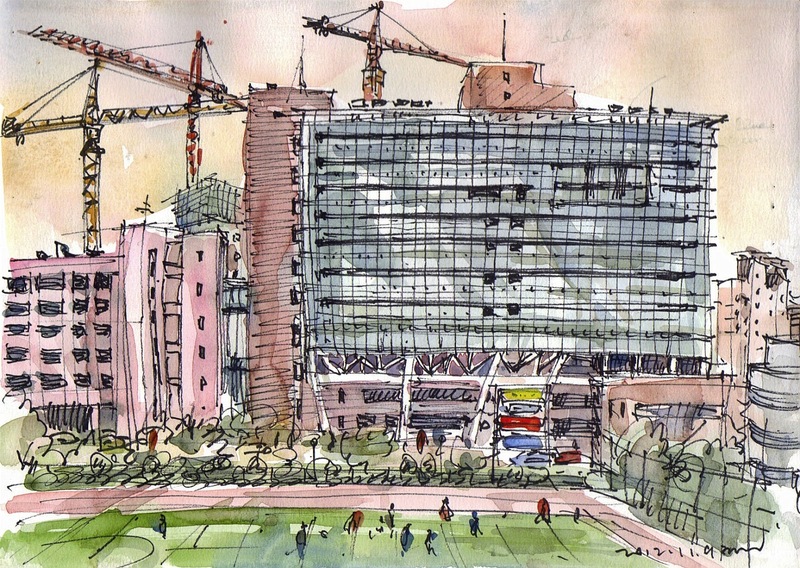 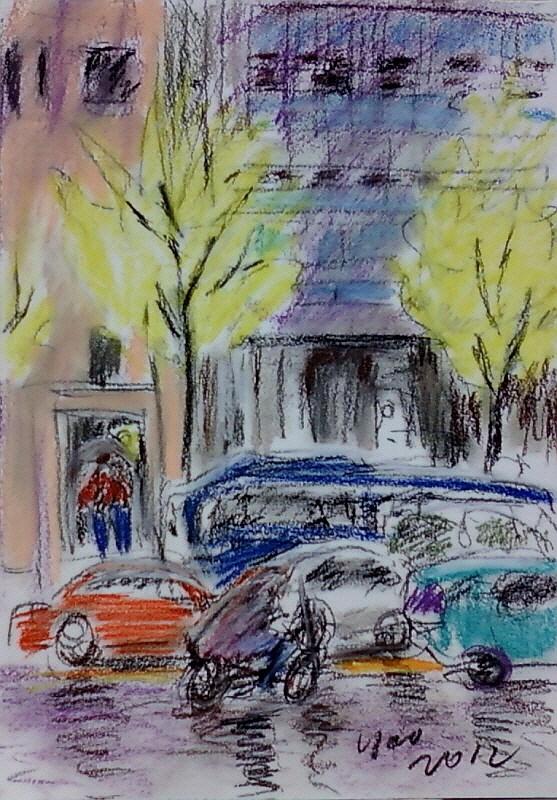 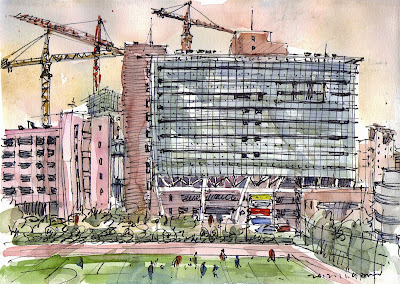 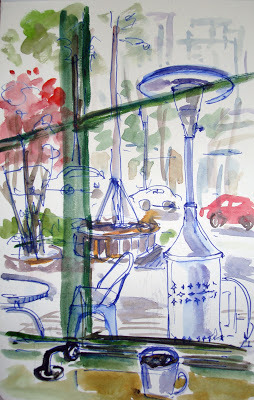 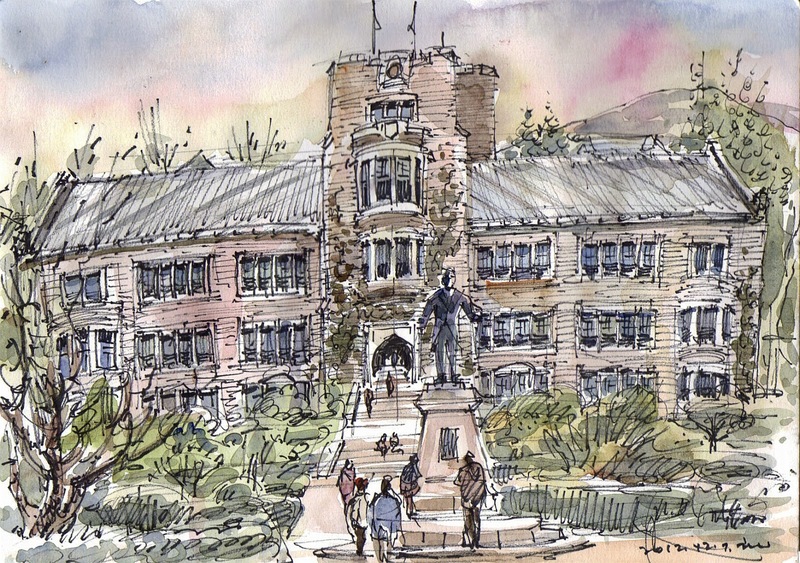 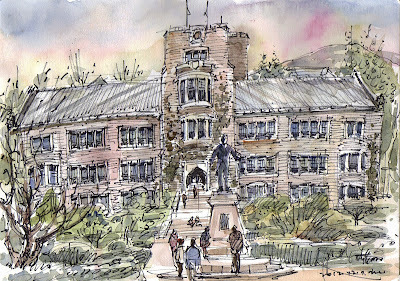 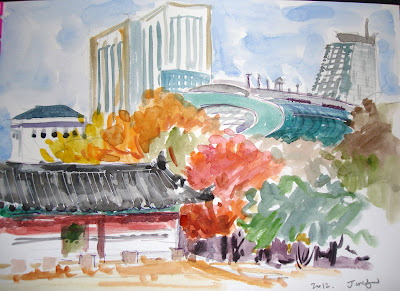 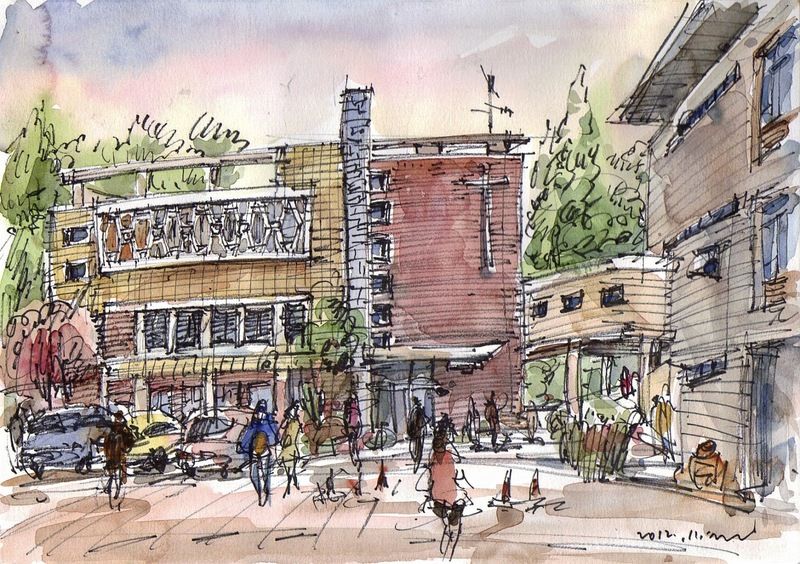 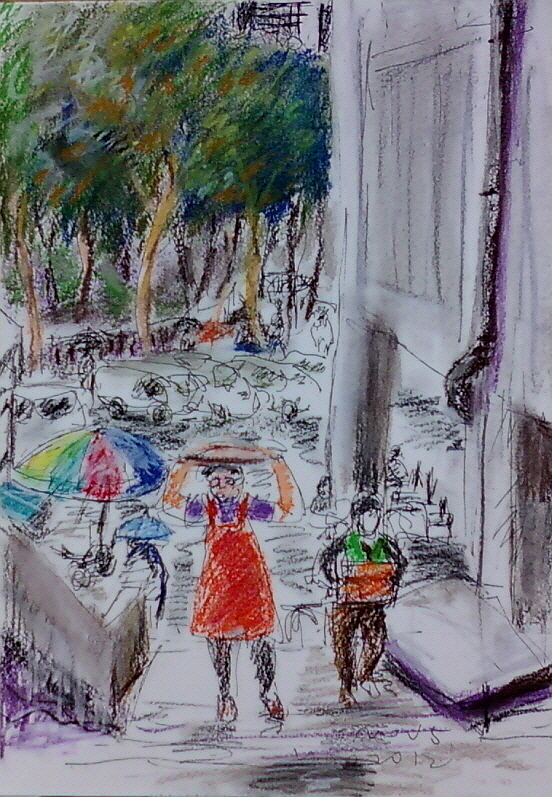 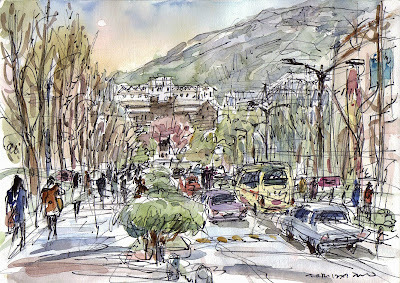 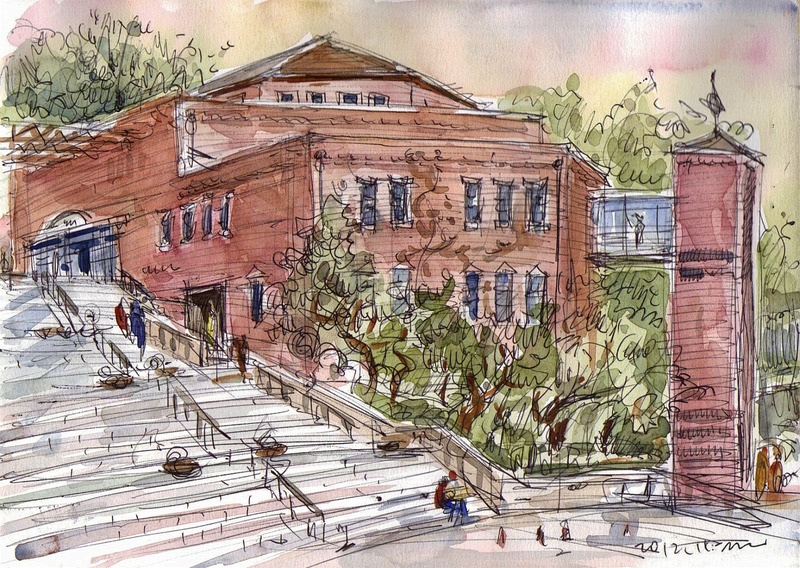 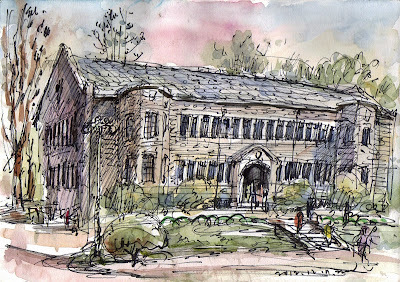 ﻿A few days ago, I had a chance to sketch at Yonsei University Sinchon Campus near my office. 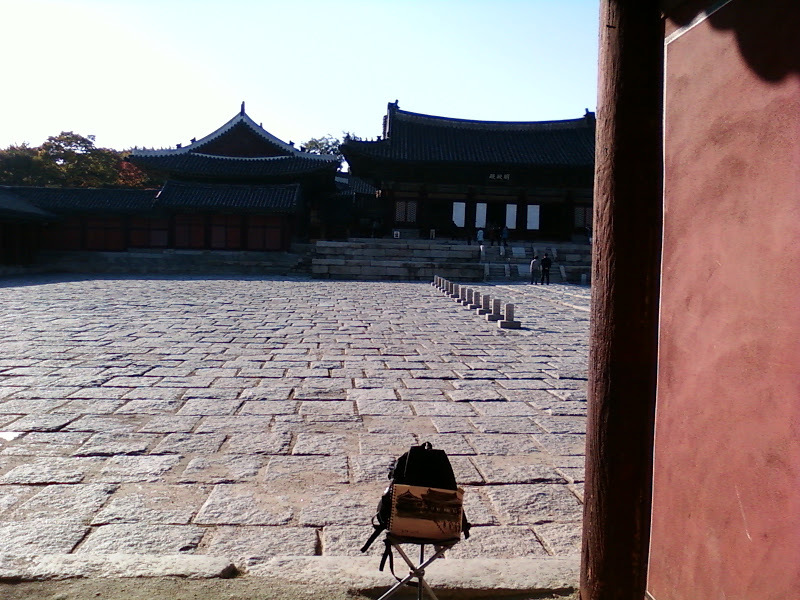 Yonsei University was established in 1885 with an educational mission based on the Christian principles of truth and freedom, and that is not only one of the oldest universities but also the top three comprehensive universities in Korea. 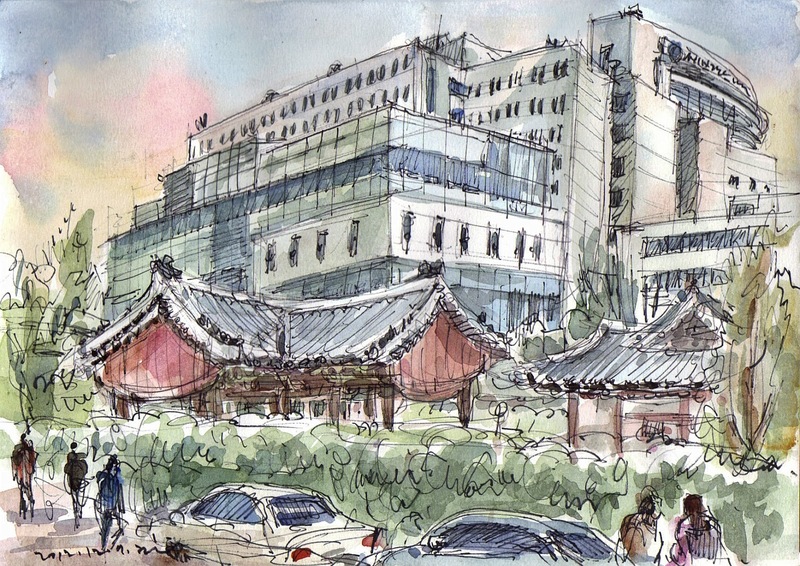 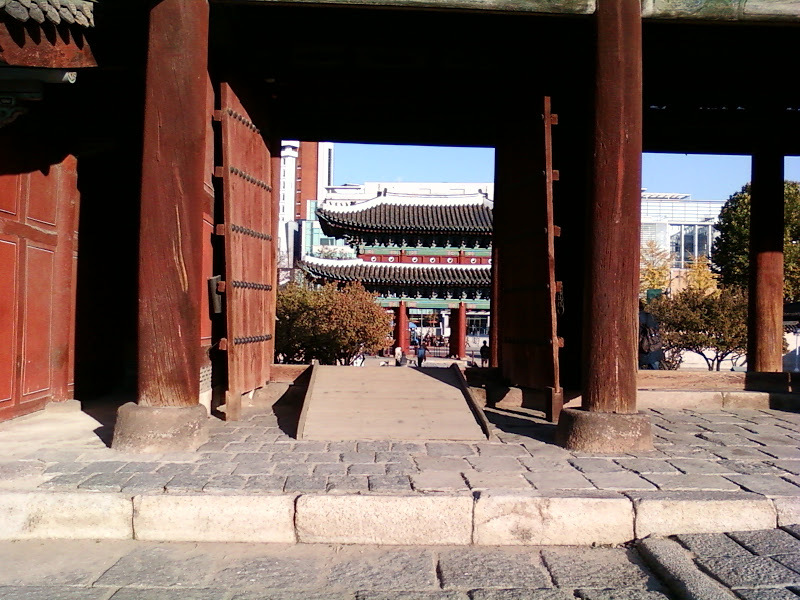 The campus is located in Sinchon minutes away from the center of the metropolis downtown Seoul, and is well arranged in a colorful and natural setting with mix of old and new buildings. 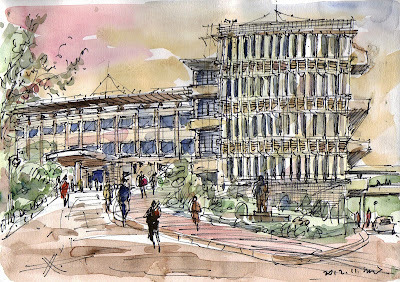 I sketched some symbolic sceneries of the campus among the number of buildings, and enjoyed campus-life atmosphere with the university students. 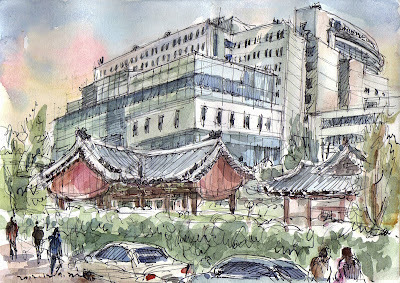 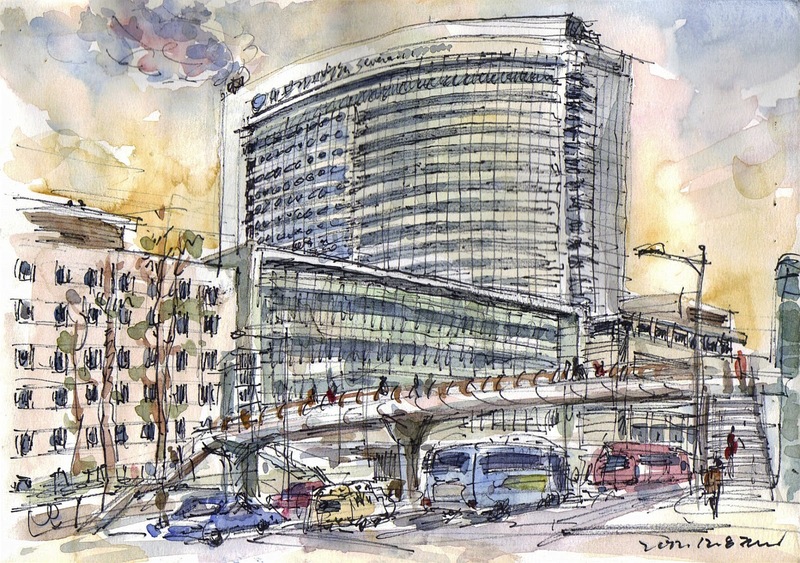 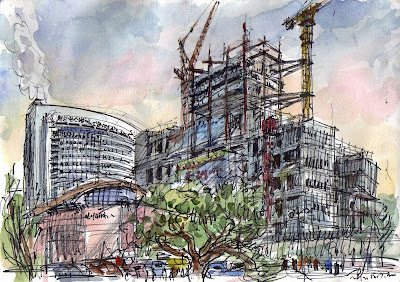 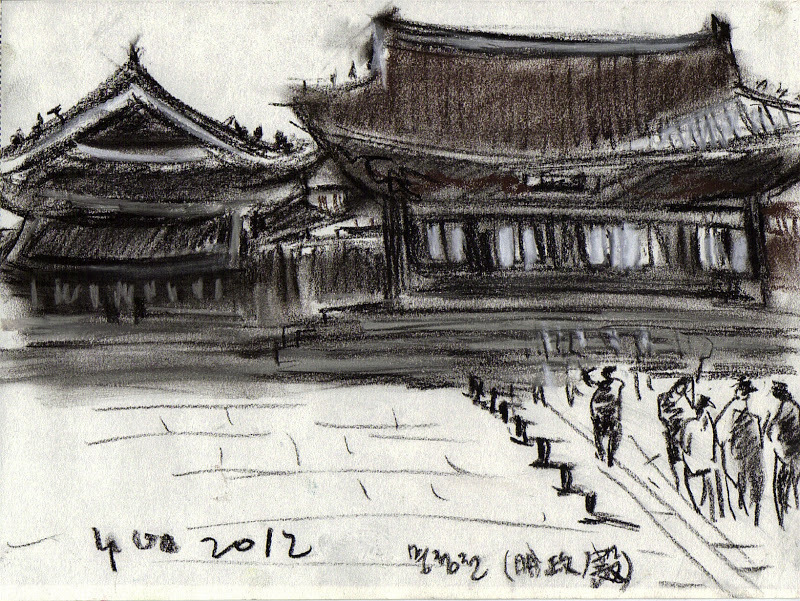 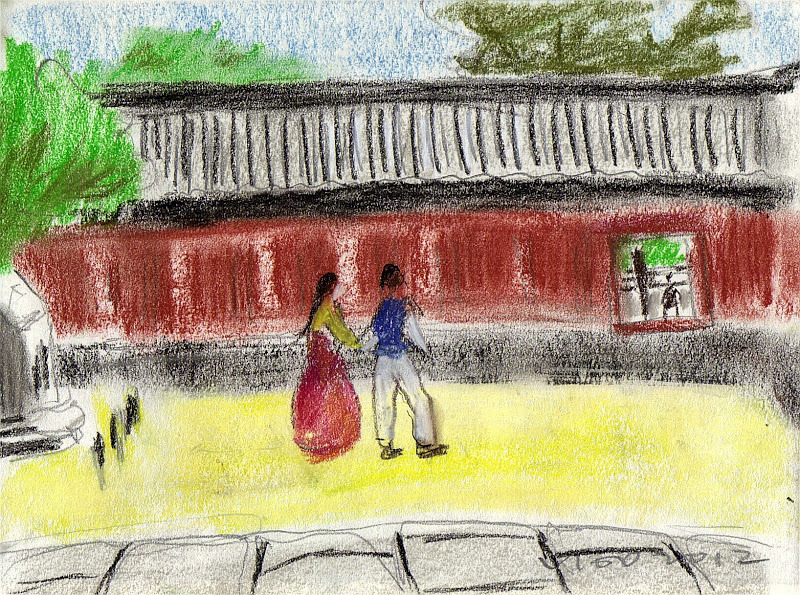 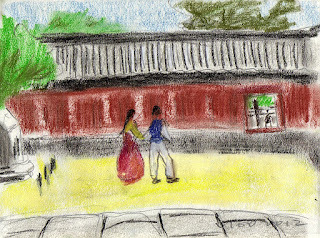 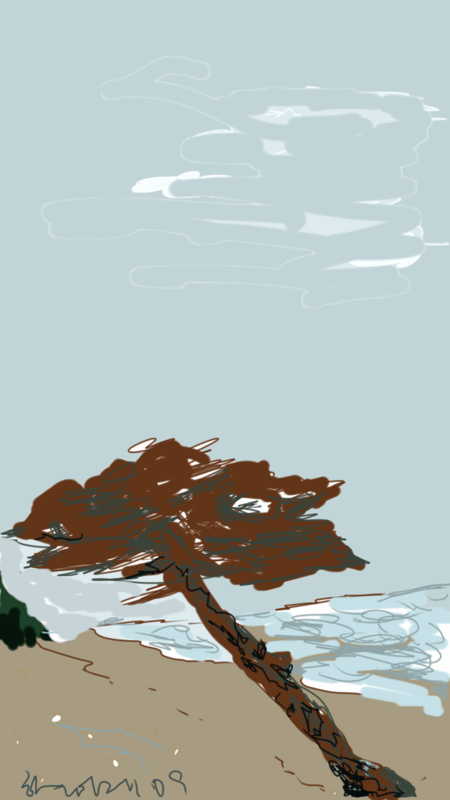 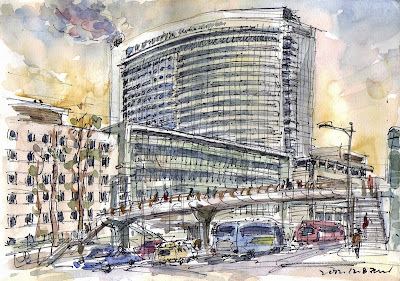 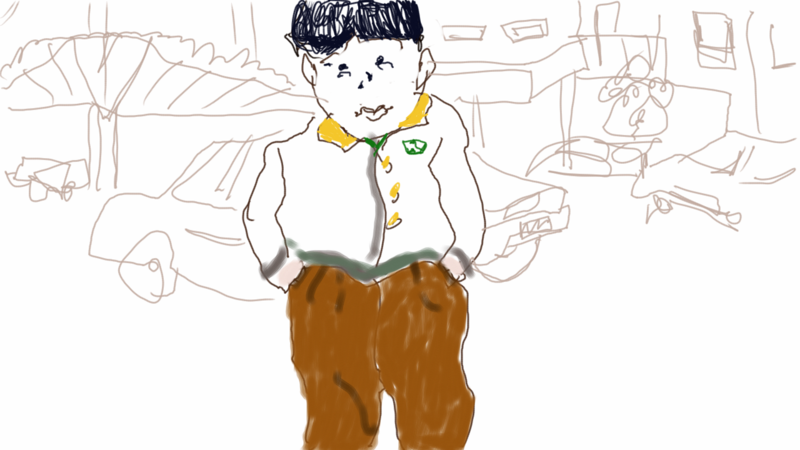 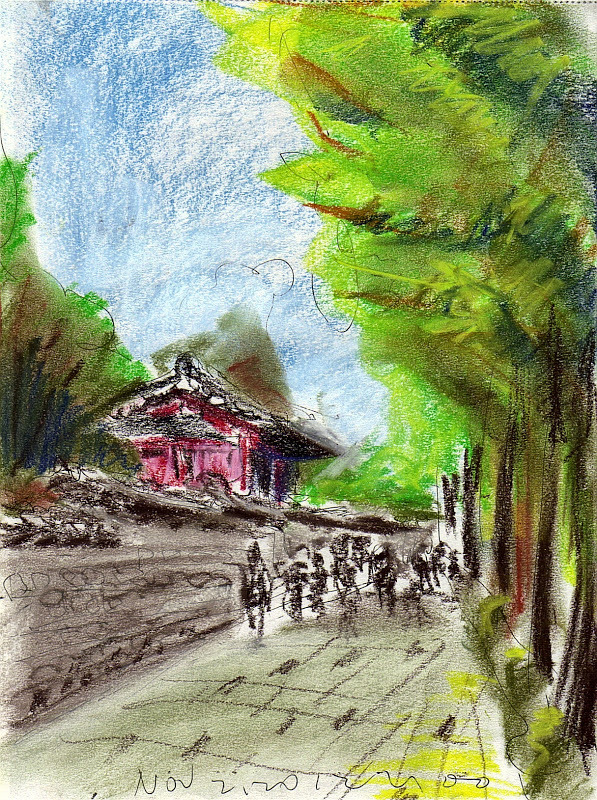 I sketched this one at the lobby(3rd floor) of the Korea University Anam Hospital today. 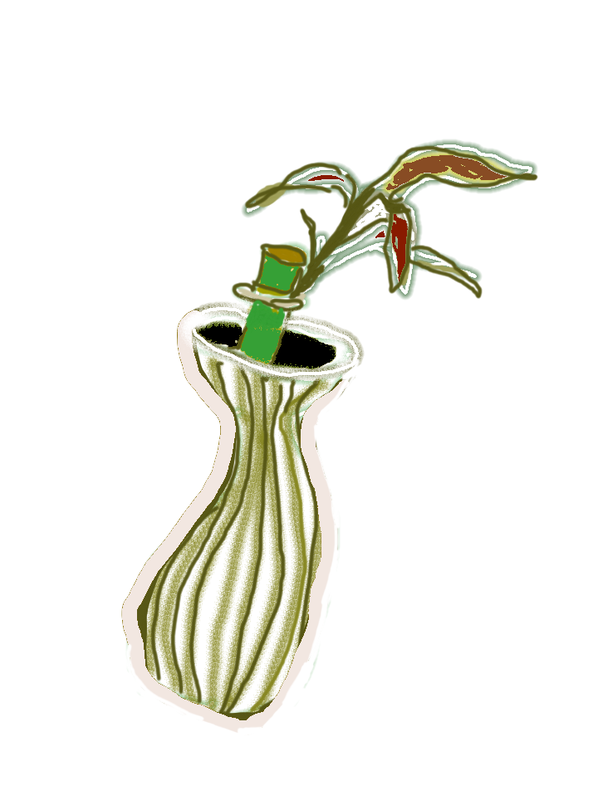 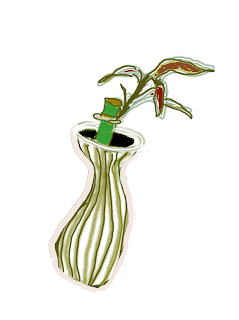 The lobby was decorated with plants, small pond and comfortable stools. Christmas tree looked good with yellow lights and the paintings on the wall. 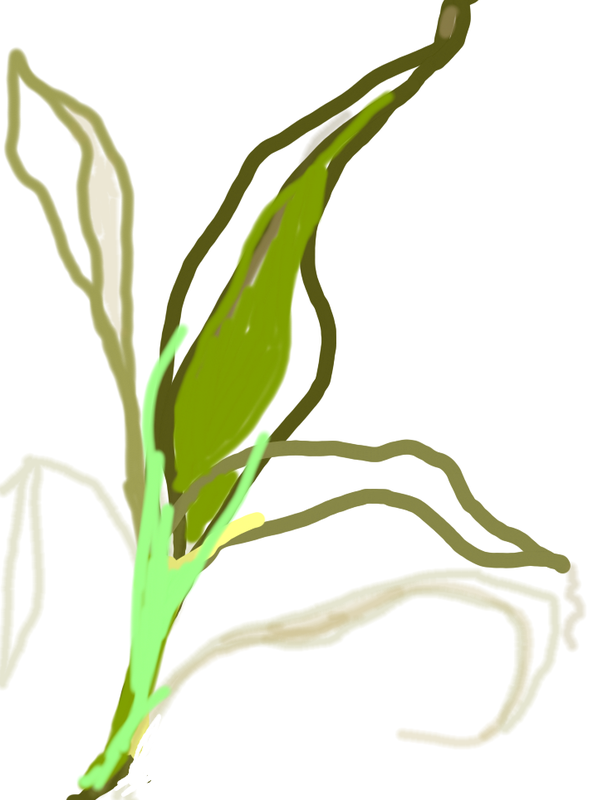 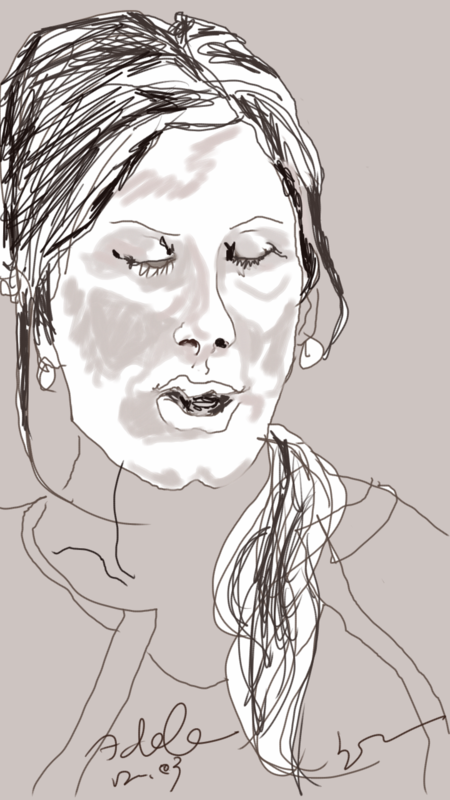 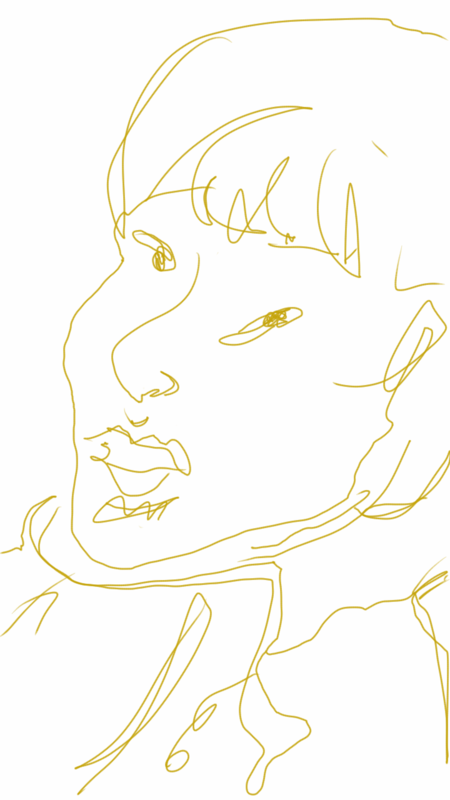 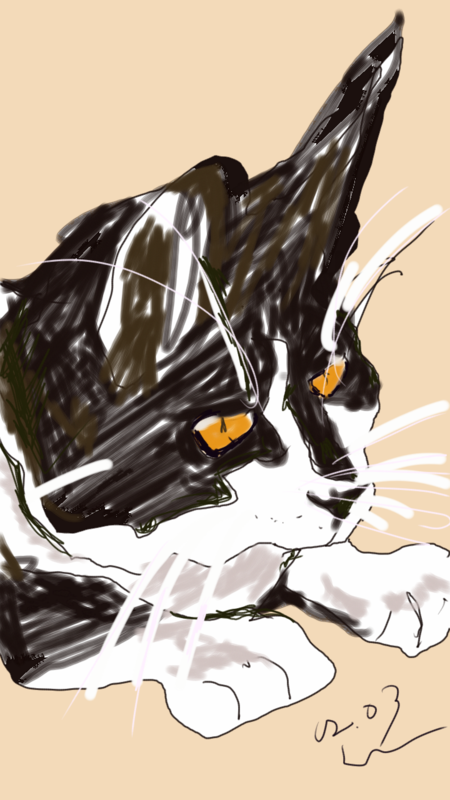 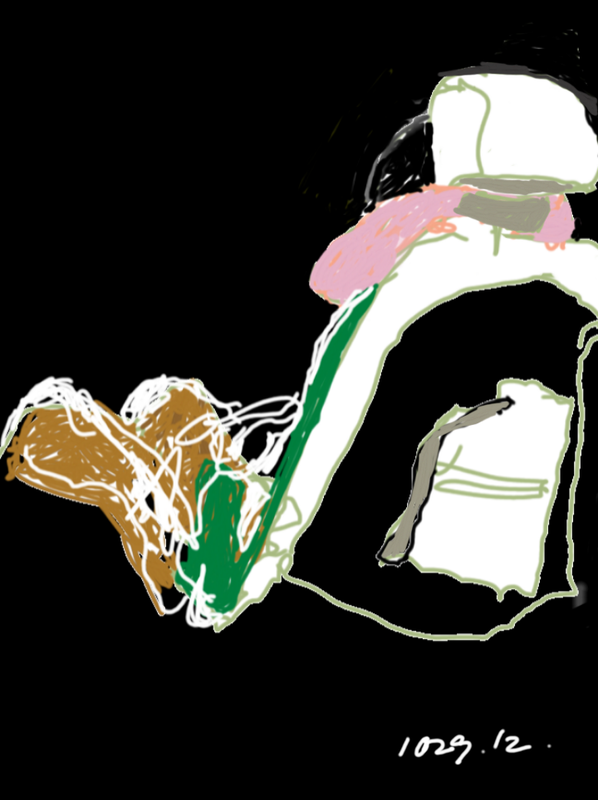 It's always fun to do with my Galaxy note. 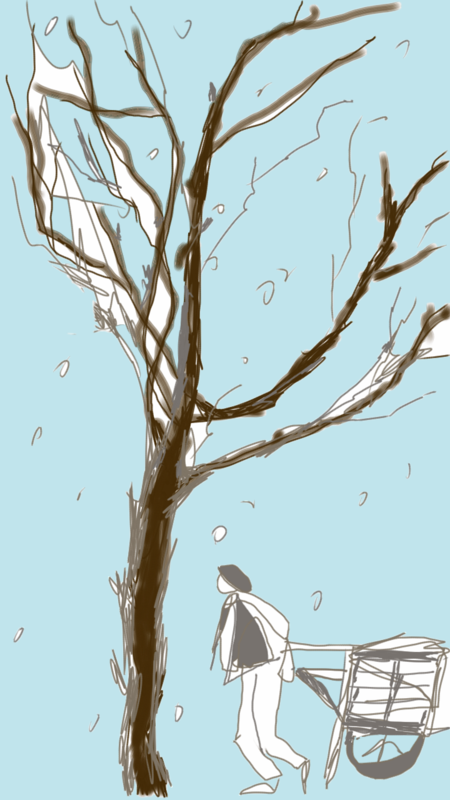 It becomes my habit. 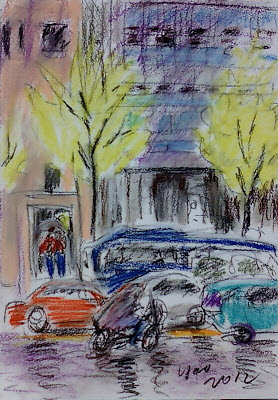 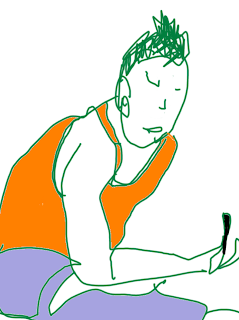 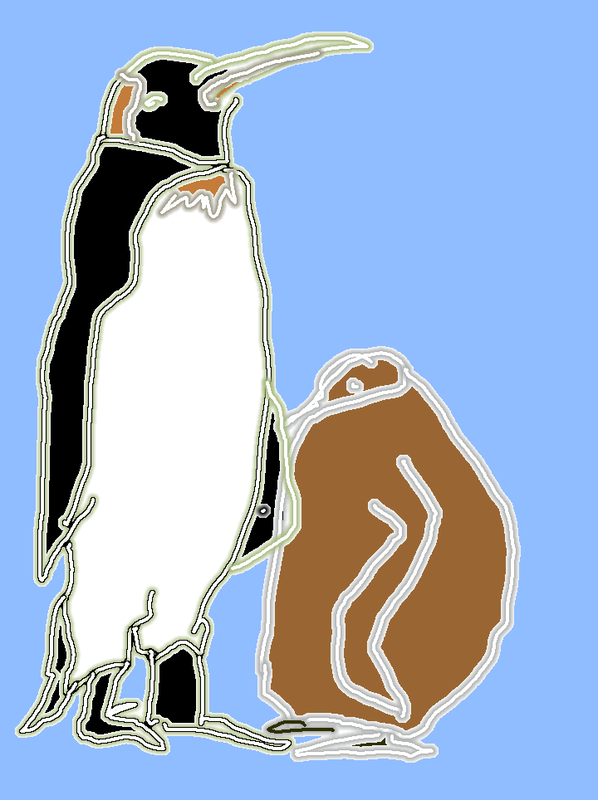 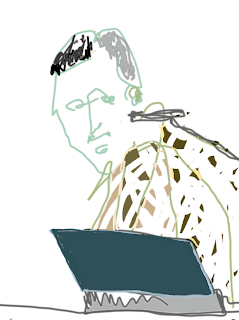 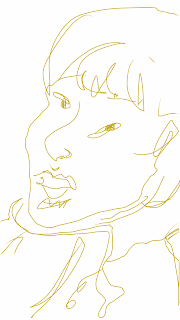 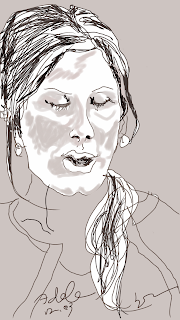 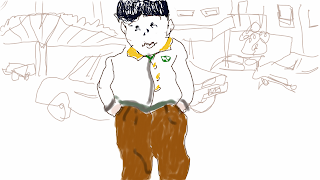 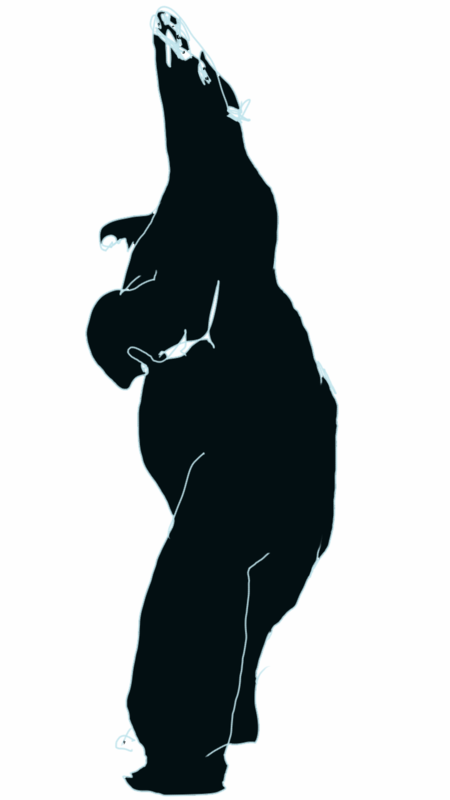 I draw almost everything that i see such as people i like, trees, buildings, cats and so on. 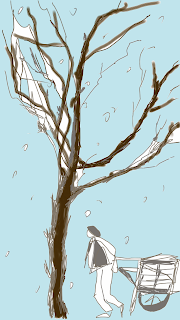 I want to atempt more lively lines and color working. And painting applications is so much helpful for me. No need to hesitate or worry. 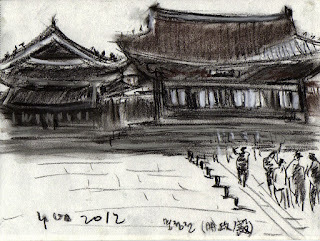 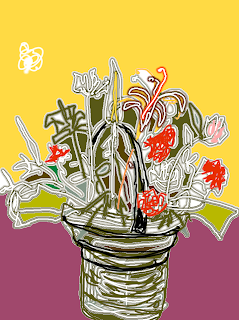 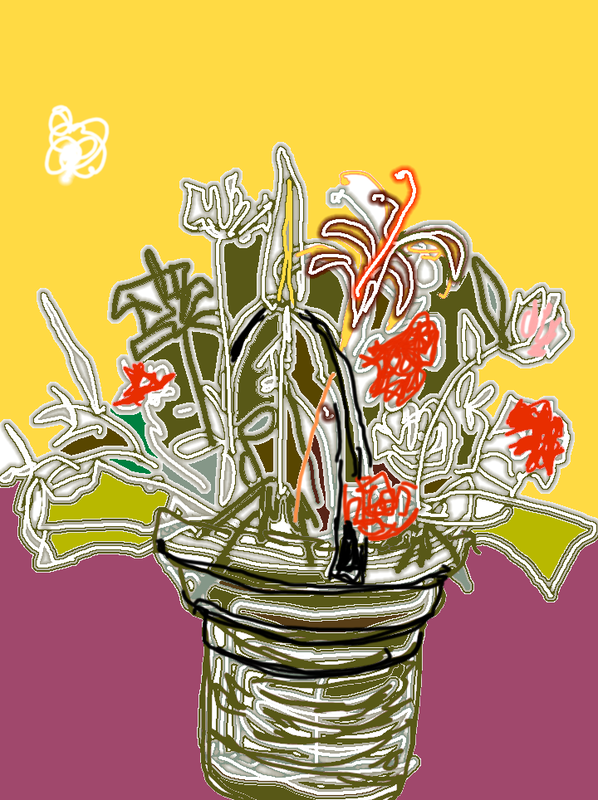 Here are some of sketches with Application.